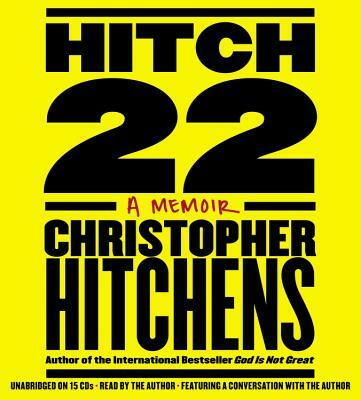 "Hitchens also proves to be more than a capable reader; his wit, erudition, and passionate unbelief could not have been conveyed as compellingly by a surrogate. Highly recommended for all general collections." "As narrator, he contributes a pleasantly moderated voice and a listener-friendly British accent." "This superb young adult novel crosses into supernatural realms, and Jonathan Davis's performance offers its own kind of magic. Davis makes the transition from commonplace teen angst to paranormal regions naturally and believably. Carlos Ruiz Zafón's lyrical prose creates plausible characters and thrilling situations, all given substance by Davis's spot-on narration. A conversation with the author (who also composed and performed the incidental music) follows this engrossing tale."